» Neutral Patchwork Cushion Design. 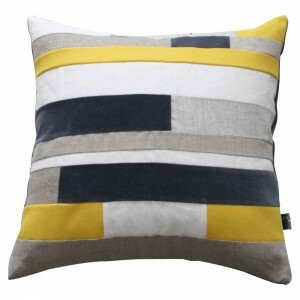 Hand made in Australia using the ancient art of patchwork. 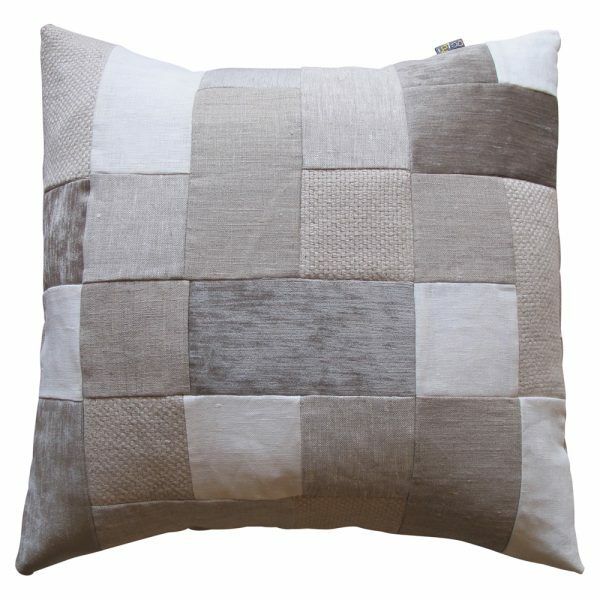 This modern cushion design uses European linens and cotton chenille. 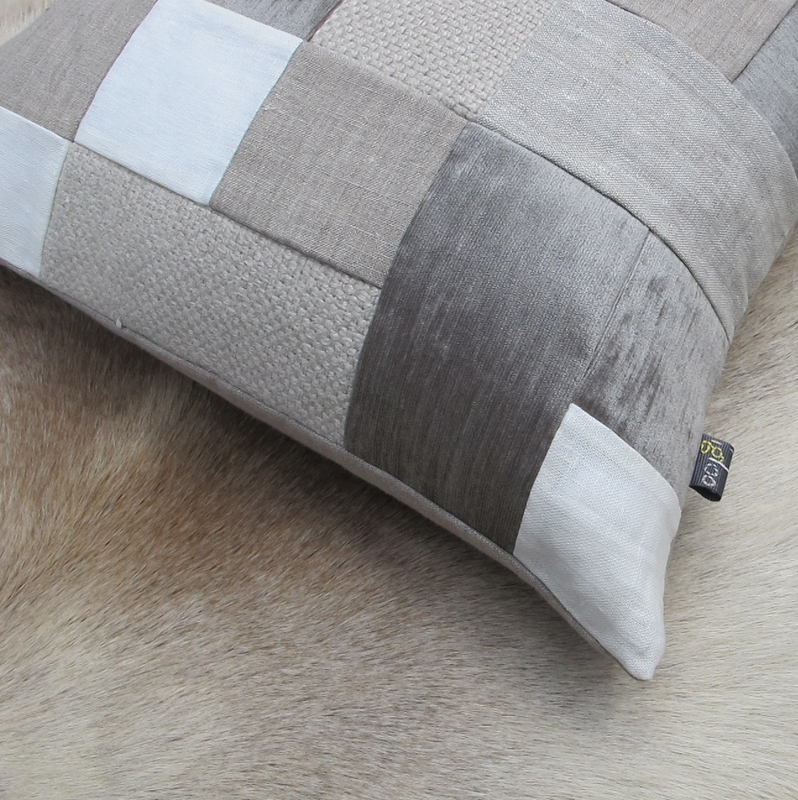 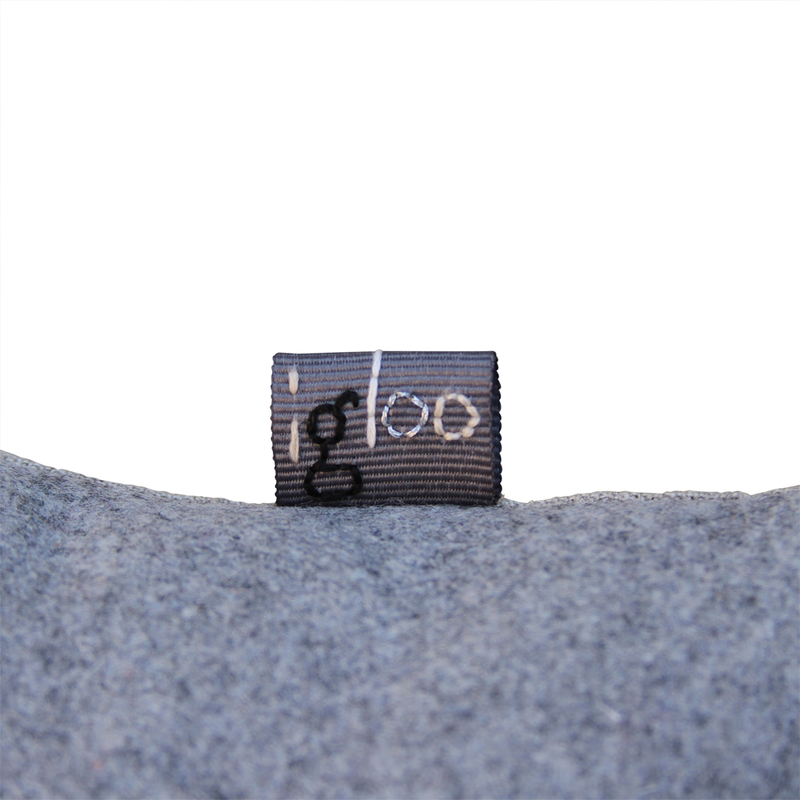 Personally hand stitched labels on each and every cushion. 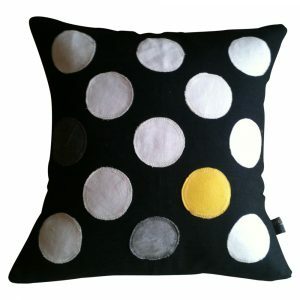 Black, white & Canary Polka Dot Cushion Design. 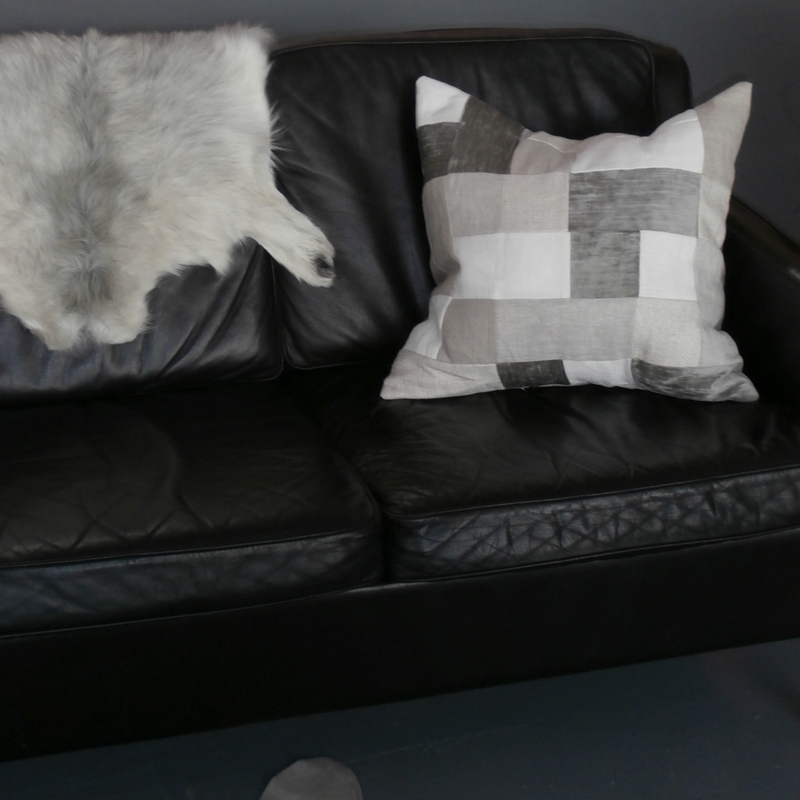 Black, White & Canary Oblique Cushion Design. 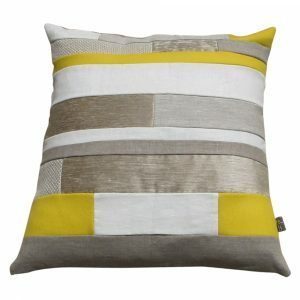 Canary Stone Wall Cushion Design. 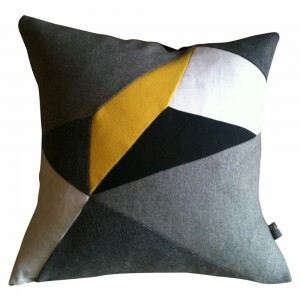 Charcoal & Canary Stone Wall Cushion Design.